← Skype in decline: Who broke it? 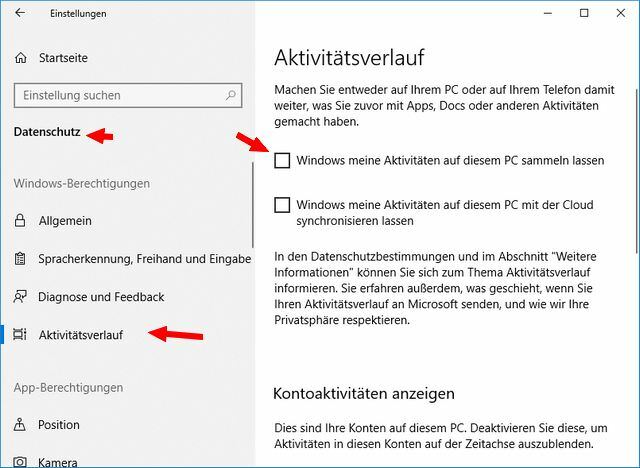 [German]In Windows 10 April Update (version 1803), users users are facing cyclic Explorer crashes or freezes. Other applications may also be affected. The reason is a bug in Timeline. However, there is a workaround. There are probably different error patterns that users will observe. There may be problems in the taskbar or the Windows Explorer crashes frequently. A restart (may happen automatically after the Explorer crash) can fix the problem for a short time – until the next crash. There is a thread on the topic on reddit.com. 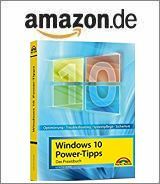 I also found some entries in German Microsoft Answers forum, mentions that Timeline crashes explorer.exe in Windows 10 V1803. And if this article is correct, the bug is already known for a while, Microsoft just did not consider it necessary to fix the bug. Fortunately, a bright mind at Microsoft had the idea to switch off the timeline function. You can manage the activity history function in the Settings page by going to Privacy. Then you will find the category Activity History in the left column. When selecting the entry there is the option ‘Let Windows collect my activities on this PC’. If unchecked, the activity history (timeline) is turned off. Then the crashes should be fixed. According to a German forum post, delete also everything under Activity History to prevent it from being affected. No access to the settings page? 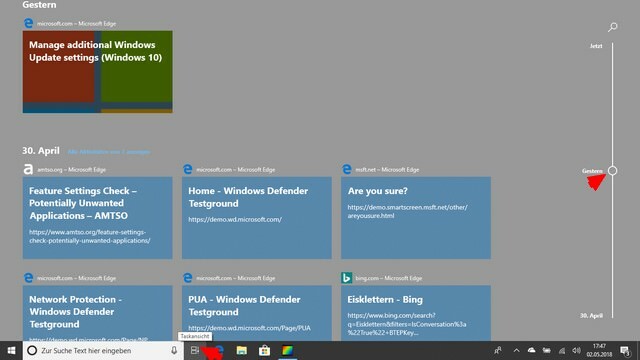 If the explorer crashes to fast that you can’t get into the settings, call the task manager with Ctrl + Alt + Del and then terminate the explorer.exe task. Start regedit.exe as a new task in the Task Manager and then navigate to the following key. Create the 32-bit DWORD value EnableActivityFeed in this key and set it to 0 (switches off the timeline, see also). Then exit the Registry Editor and restart explorer.exe in Task Manager. Now the Explorer should not crash any more. This entry was posted in issue, Windows and tagged issue, Windows 10 April Update. Bookmark the permalink.